Every person with a passion for watches has a wish list with at least one watch that is simply not affordable. 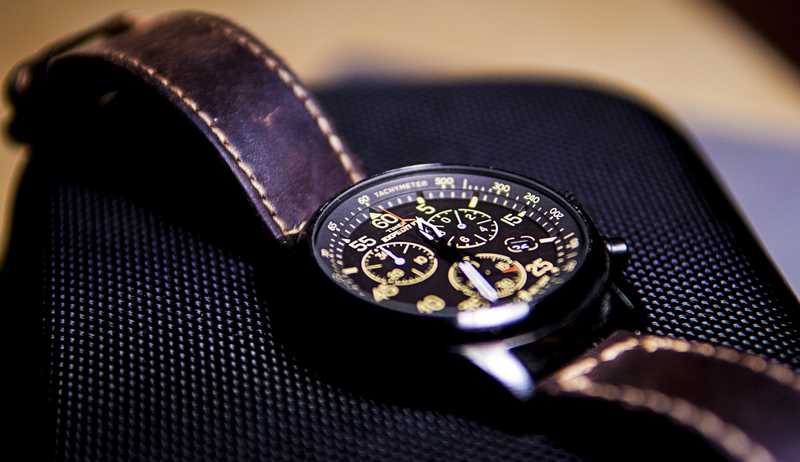 But until the dream of owning that watch comes true, it is worthwhile exploring other inexpensive alternatives that might feel and look almost equally good. A good style doesn’t have to come with a hefty price tag. There are plenty of nice accessories in the market to complete your outfit, yet watches are one of the few of which you can differentiate yourself from others. At MISTER MINIT we have the MITRON range with a wide selection of classic, sporty and elegant wristwatches for women, men and children starting from € 9.95! Only high-quality parts with 2 years warranty are used for these watches. A watch is something personal. 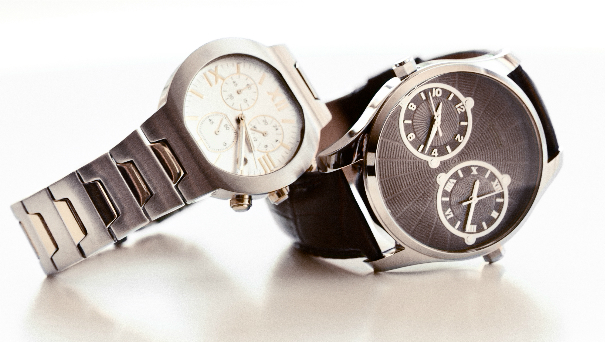 For men, the watch is one of the few accessories to stand out from the crowd. A watch fits in every suitcase and every outfit. Think about it, there are not many other things you wear as often as your watch. So it is a big decision to decide which watch you’ll pick.